Delivering Service Above and Beyond Industry Standards. Our products are built to last even in the toughest environments. With over 40 years of experience, our goal is to deliver exceptional service for all our customers - big or small. 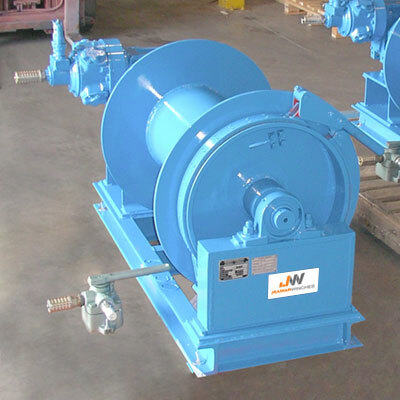 Jeamar Winches is a world leader in the design and manufacturing of heavy duty winching solutions. 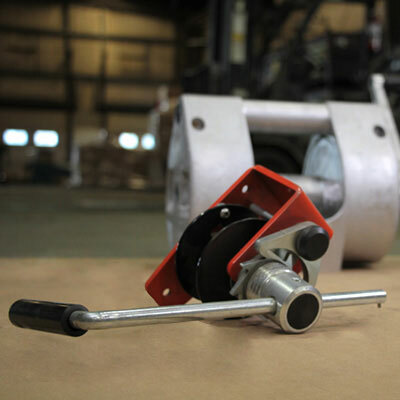 As a proven global supplier, our team of highly skilled engineers work with you to provide custom solutions tailored to your specific winching operation. Jeamar Winches allow you to haul with ease and position with confidence. 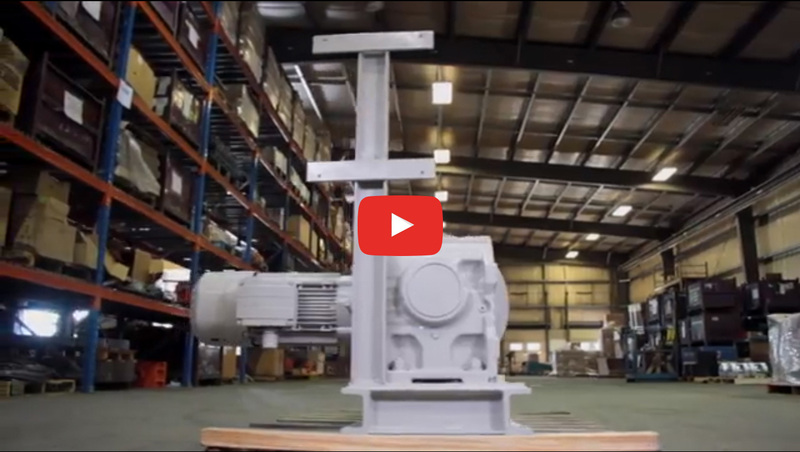 At Jeamar Winches our products work as hard as we do. 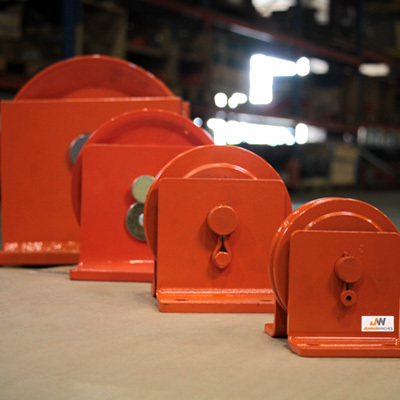 If you have a winching challenge, we have the right solution for you. Watch our video below to learn more! 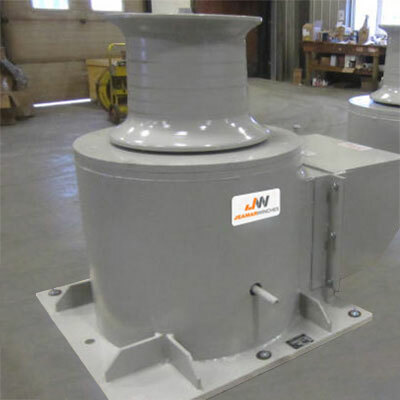 In addition to a complete line of standard products, Jeamar is a leader in the design and manufacturing of specialty winches. 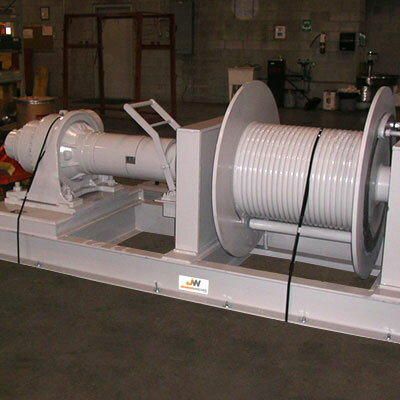 In our 'Built-to-Order' division, highly trained engineers work with customers to design winches for unique applications. As well, an active research and development program ensures that Jeamar stays on the leading edge of winching technology. 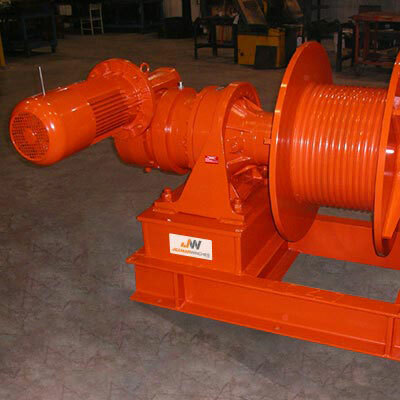 In addition to a complete line of standard products, Jeamar is a leader in the design and manufacturing of specialty winches.